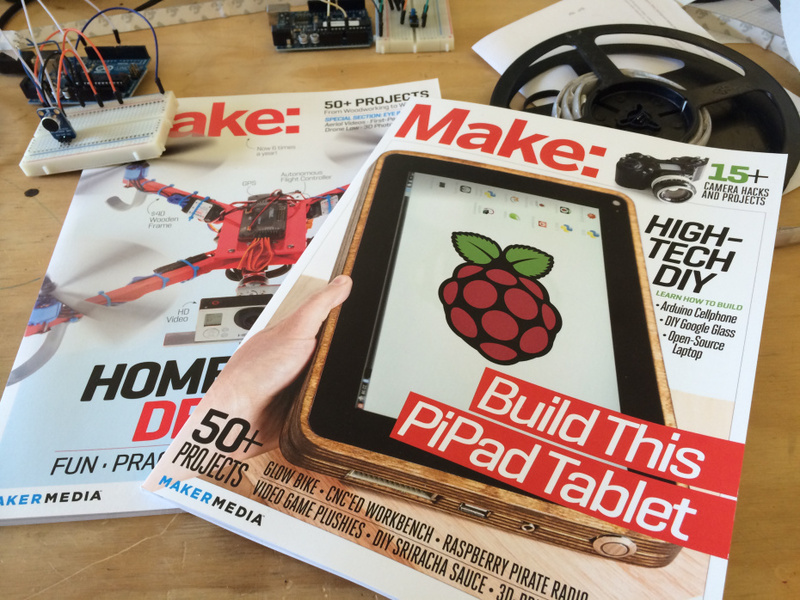 Attention makers, hackers, and tinkerers: MAKE is on the lookout for online contributors with great projects, tutorials, and blog post ideas from the wide world of making–electronics, woodworking, 3D printing, fun and games, science, and art. If you’ve got a cool project to share or a new perspective we want to hear about it. Please send your ideas to [email protected] and put “online contributor” in the subject line.